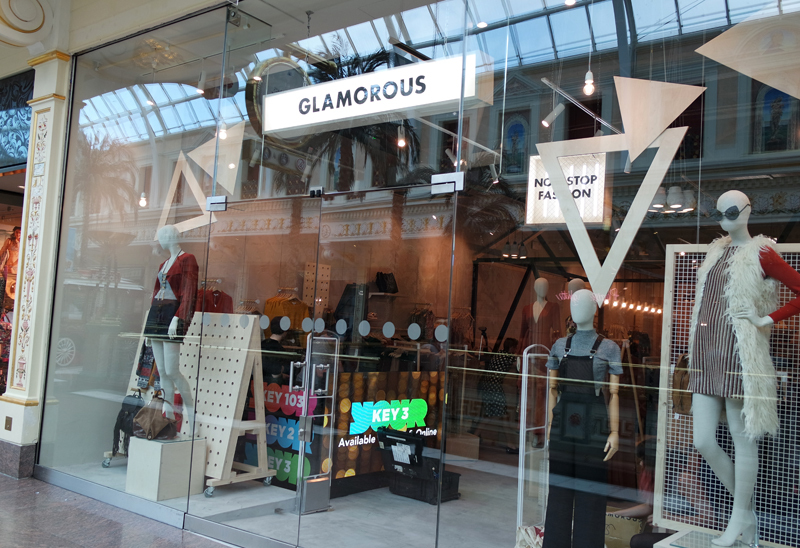 So a couple of weeks ago, I got an exciting first look at the new Glamorous flagship store in Manchester's Trafford Centre. 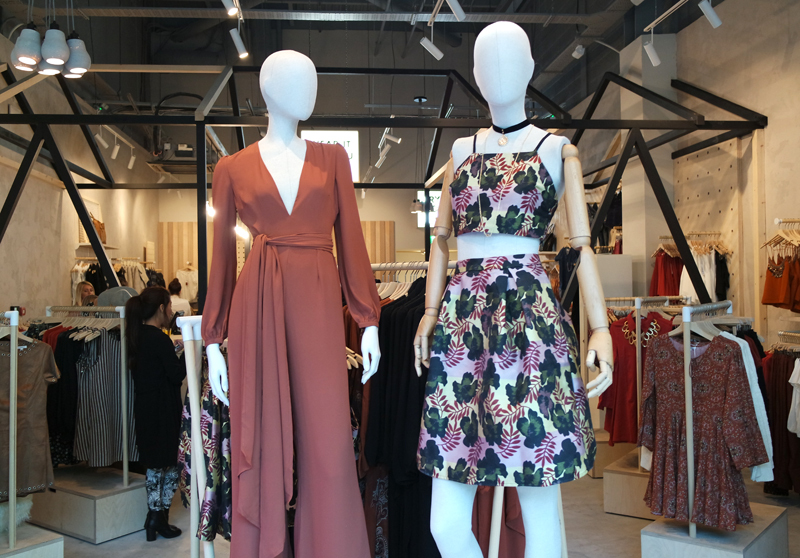 The Glamorous team invited a few of us over to the store early on the first day of its launch. We were treated to a tour of the store, some lovely breakfast and a little shopping spree! The store is lovely - fairly small but beautifully fit out for a great shopping environment. As the first standalone retail space for the brand, it's important that it sets the bar, and I think they've done just that! It was so good to walk into a store in mid-August that wasn't covered in sale tape! 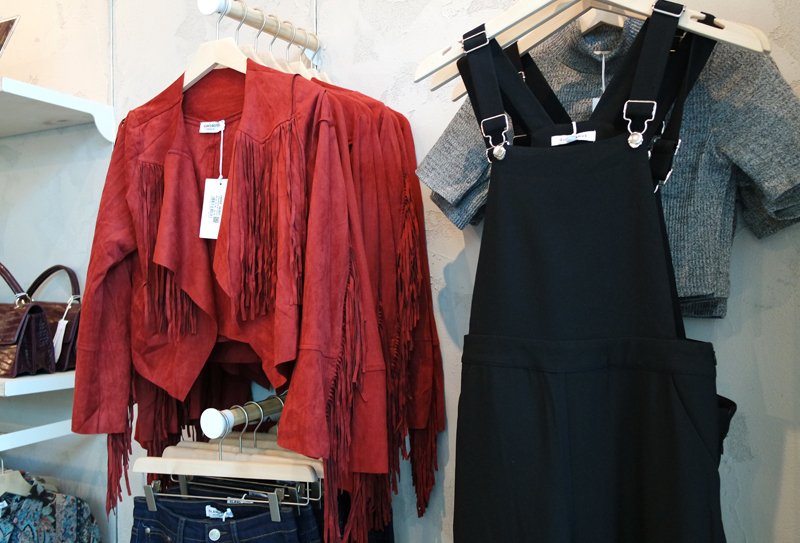 The store is filled with new season trends, with a disctinct 70s, folksy vibe. Glamorous has long been a brand I've loved; with a great knack for hitting new trends right on the head while keeping the ideal balance between price and quality. I'd highly recommend a trip to the store, which is in the Trafford Centre's upper mall, close to Debenhams, Schuh and Lipsy. I got some awesome pieces that I'm taking away with me to Italy this week so I'll be sharing those soon! Are there any pieces that have caught your eye? Oh you look SO cute here, loving your lippy! I wish I lived closer, we need a store in Bristol. Ooh... Think I'm going to have to go back for that elephant print jacket! LOVE! I popped in last week - it is such a lovely shop! 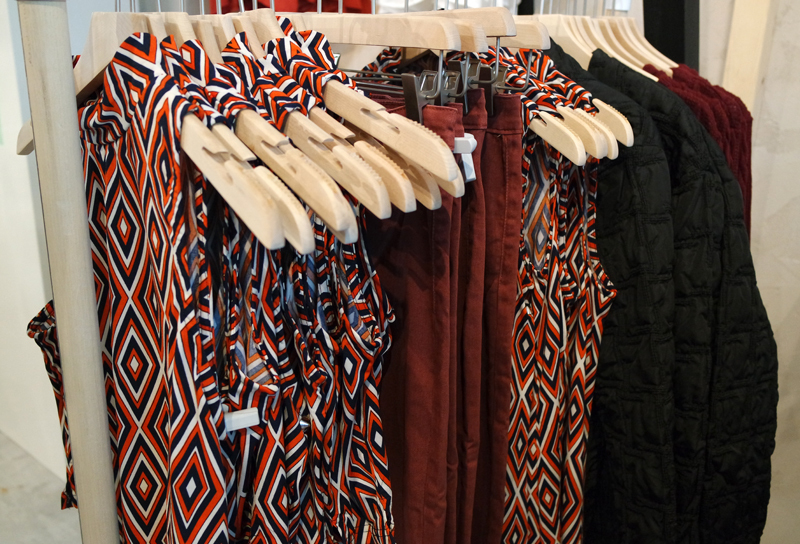 Such good prices and lovely on trend pieces!